Over the last few years, the importance of private equity capital in fostering new firms has grown tremendously for the both developed and emerging economies. In recent years, private equity capital investments across the national Kazakhstani borders have started to trend upwards. The Global Banking and Finance Review magazine(GBFR) held its annual awards acknowledging standout financial institutions working within the private equity sector around the Globe aimed at driving the global economic commerce, creating capital and opportunities for economic growth within the specific region, whilst maintaining high levels of regulatory compliance and corporate governance. Honored with the Best New Private Equity Fund in Kazakhstan award by GBFR, Alassio Capital has achieved a prominent position on the 2015 Top National Financial Institutions list. Alassio Capital is a Kazakhstani based investment institution founded in September 2013. 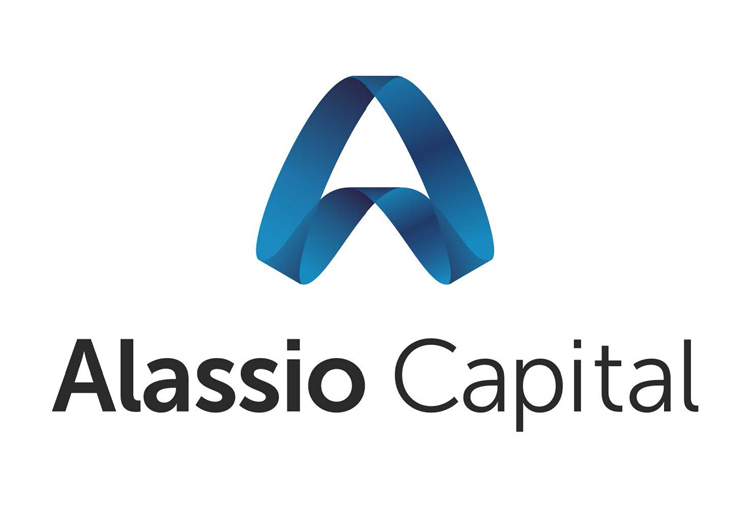 Since the very start of founding Alassio Capital have pioneered a consulting-based approach to private equity investing, on the contrary to majority of PE funds in CIS countries solely aimed at partnering with exceptional management teams and high profile companies, Alassio Capital invests in relatively new small and medium sized businesses at their active phase of development, lacking the capital for future expansion, helping to improve their operations by creating value in the product market, developing the high quality management teams, contacts and credibility with suppliers and customers. The fund bears proportional risks together with the partner and operates in accordance with the principles of transparency and integrity, aimed at establishing the full-scale portfolio group staffed with strategy professionals who work closely with management teams to clearly define and execute on plans to help companies grow and unlock their potential. After a dramatic decline of activity in 2009 related to the financial crisis, the private equity market in Kazakhstan showed the very slow growth and stagnation in the years to follow as the number of deals seized compared to the market bloom in the early 2005-2007. However, according to the market review performed by the Private Equity Russia & CIS Journal (PERCIS), the most active markets among the CIS countries during the post-crisis recovery period were Ukraine and Kazakhstan. 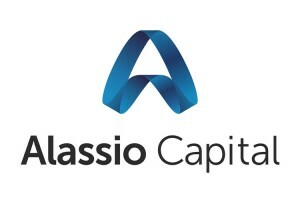 Alassio Capital defines its success formula as “tailored services” to the strategic management aimed at creating high-quality, personalized expertise contrary to other financial institutions like banks where the business consists mainly of designing and placing products which turn out to be the less preferred way of seeking the capital among companies due to high interest rates and collateral. The fund’s core investment strategy is aimed to cover the following areas of interest: FMCG, the food industry in particular, the production of household chemicals, pharmaceutical companies, retail, pharmacy and grocery chains as well as supporting the innovations in high-tech, telecom and IT. The top management team’s approach to business is the belief that the best way to consistently produce great investment returns is to motivate its employees work together as a team. “Coming together is a beginning, keeping together is progress, working together is success”- cites the Henry Ford’s wording for defining company’s success, Maksat Komekov, the associate at Alassio Capital fund. When it comes to the world of investment, the one word constantly comes to mind… which is “intimidating or scary”. But what destroys the uncertainty? The answer lies in the fund’s corporate values which are aimed at providing the constant training and extension courses for its employees. 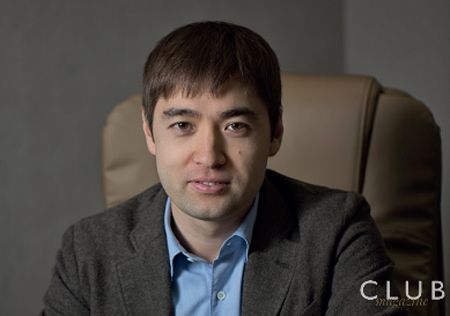 “We strongly believe that the key driver of the company’s success is its team of professionals as the investment in knowledge pays the best interest!” says the founder of the fund, Anuar Utemuratov. Turning to the fund’s portfolio, we cannot bypass one of its most successful projects which is Burger King Kazakhstan, the franchise investment project that started in May 2012 with the opening of the first Burger King restaurant in Mega Almaty shopping mall. To date, there are 27 Burger King restaurants in Almaty, Astana, Aktobe, Aktau, Karagandy and Atyrau. The company plans to develop the restaurants network further by opening new restaurants throughout Kazakhstan, creating jobs for progressive and active youth. We notice around 100,000 happy, satisfied customers visiting the Burger King restaurants on a daily basis in Kazakhstan that offer the famous Whopper at its best price and highest quality. Alassio Capital Fund- the Best New Private Equity Fund in Kazakhstan spurs the improved sector productivity and competitiveness, drives the economy growth, creates the value and makes the Change which positions the fund for its further long-term success.